Saint-Émilion is situated in the Gironde region of Aquitaine in south-western France. 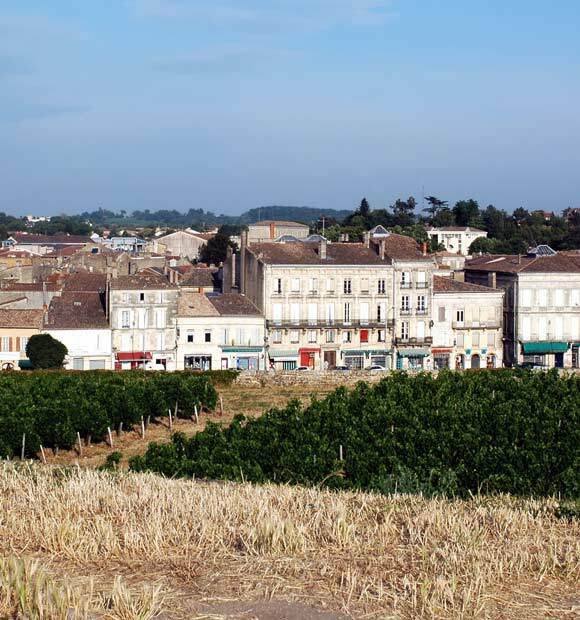 The village is around 35km north east of Bordeaux, sitting on top of a hill which overlooks the beautiful Dordogne Valley. 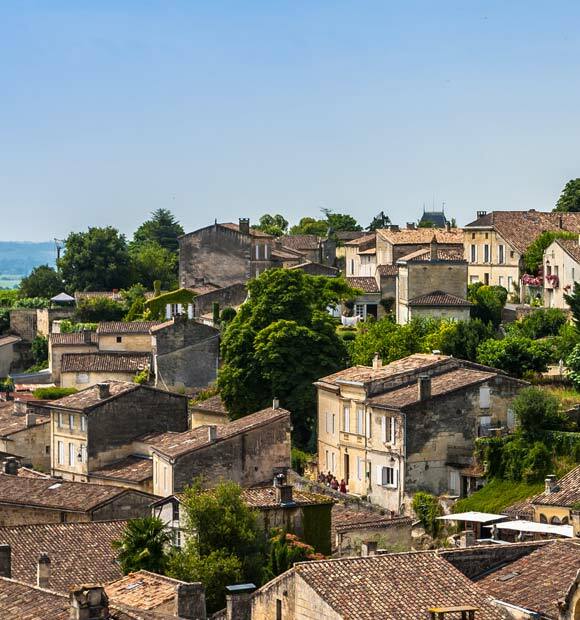 Lying at the heart of the renowned Bordeaux vineyards, the historic village Saint-Émilion possesses the appealing charm and character often associated with the South of France. 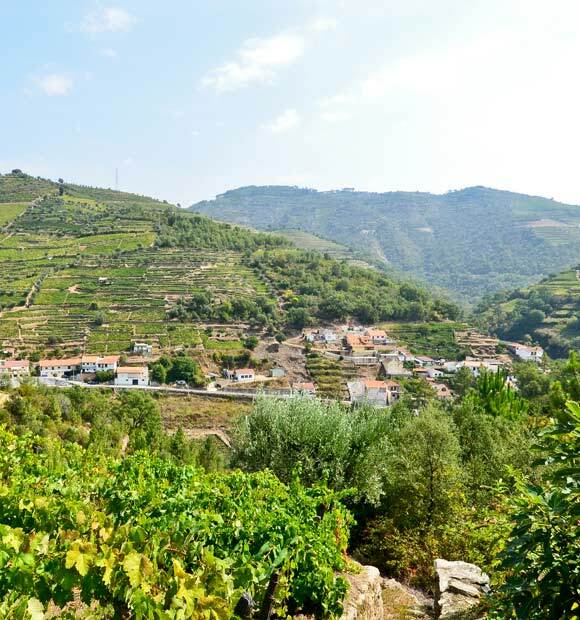 The village is famed for its superb vineyards and locally produced wine, as well as marvellous architecture and monuments, some of which date back to the 9th Century. The village’s overwhelming success in producing high quality wines has been accredited to the area’s diverse and fertile soil, which combines a variety of types of natural terrain, including limestone, clay and sand, to create outstanding wines that boast an array of flavours and aromas, delighting wine connoisseurs from across the world. Saint-Émilion has been listed as a UNESCO World Heritage Site, acknowledging the region's unique qualities and enchanting atmosphere and indeed, the entire village is a remarkable open-air museum, with a distinctly medieval character, alongside fantastic local restaurants, bars and shops. The area is home to a range of intriguing monuments with fascinating histories and origins, such as The King’s Tower, which was built during the 13th century, although the reason for its construction is still a mystery. Visitors are able to climb to the top of this monument and appreciate the inspiring views of the town and beautiful Bordeaux countryside. 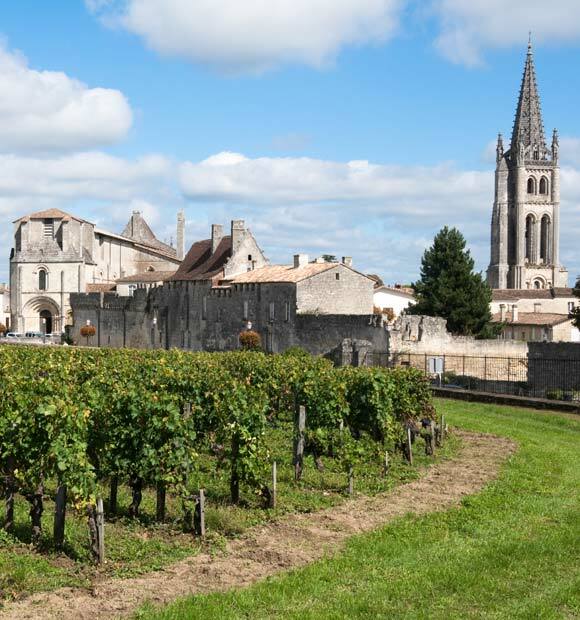 Saint-Emilion also boasts a spectacular Monolithic Church and bell tower. 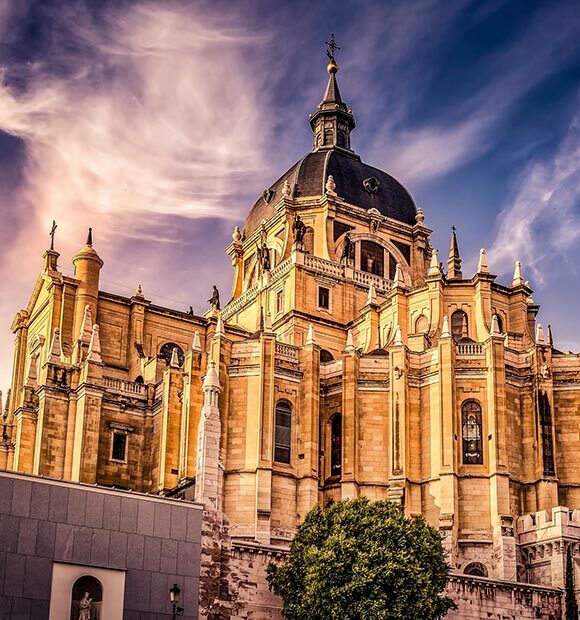 Built during the Middle Ages, the church certainly lives up to its name and is the largest of its kind in Europe. It was built by monks out of solid rock and a guided tour tells their story as well as that of the church. It simply has to be seen to be believed and is surely one of the most inspiring buildings you’ll visit. It’s important to note however, that you can only explore it by reserving a tour beforehand. 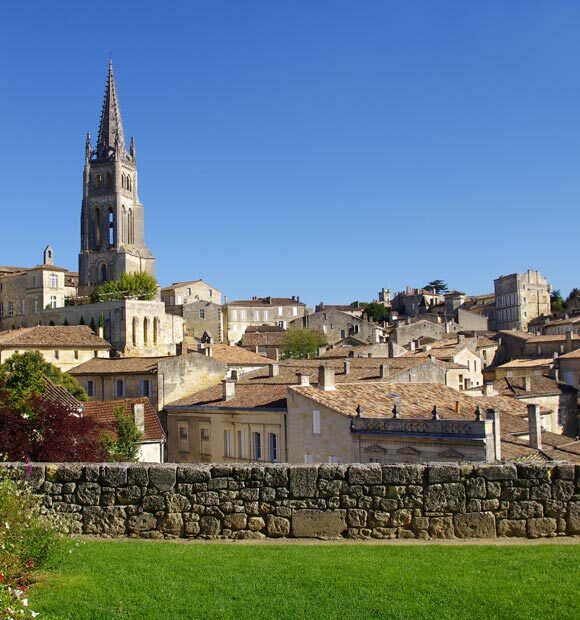 Other compelling monuments located around the historic village of Saint-Émilion include the Collegiate Church and its Cloister, the 19th century wash houses, the Cordelier’s Cloister, the Cardinal Palace and the Ursulines’ Convent amongst many other extraordinary buildings. 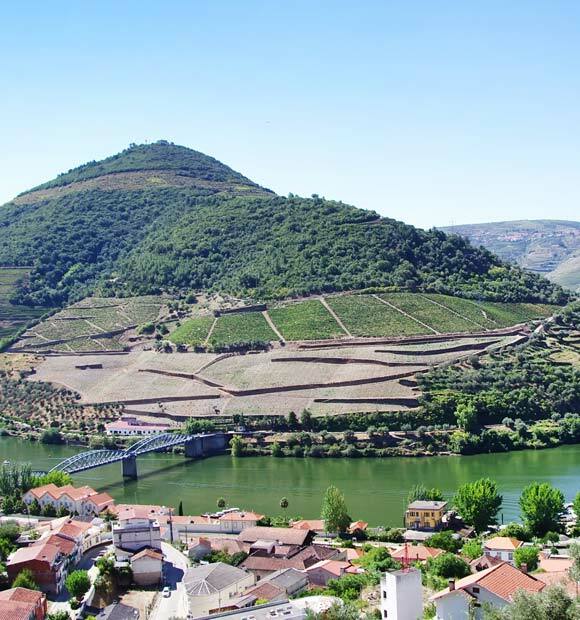 Despite the region's deep historic roots, it is most famous for its vineyards. 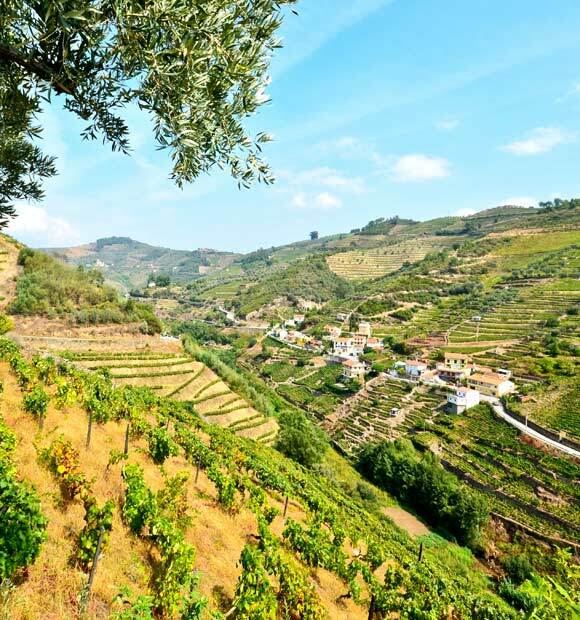 Guests can wander the fields of grapes vines, soaking up the peaceful rural atmosphere across the rolling green hills and fields. 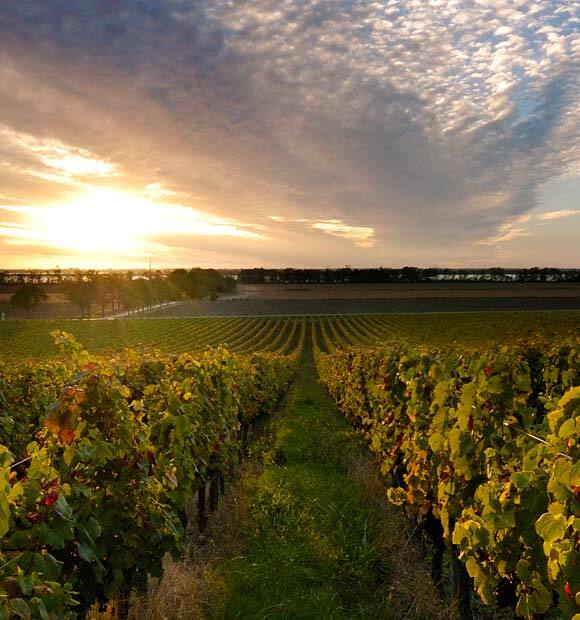 Visitors can also take part in enjoyable and informative tasting sessions, organised by local wine experts, to truly get a feel for the flavours and aromas associated with the Saint-Émilion wine.